Catholicism is one of the major religions in the world, as evidenced by these 11 countries with highest catholic population. Most of these countries are from Europe and America, and only one from Asia. Catholic doctrines are still evident in our present world. As members of the congregation, Roman Catholics still follow the beliefs and traditions which were practiced during the old times. Some of those beliefs and traditions are going to the mass, following the ten commandments, and celebrating the Christmas day, among others. All these influence our lives regardless of our beliefs. But just like any other major religion, Catholicism is faced with a declining number of followers as the number of atheists grow around the globe. Even so, the Vatican still takes care of plenty of souls. 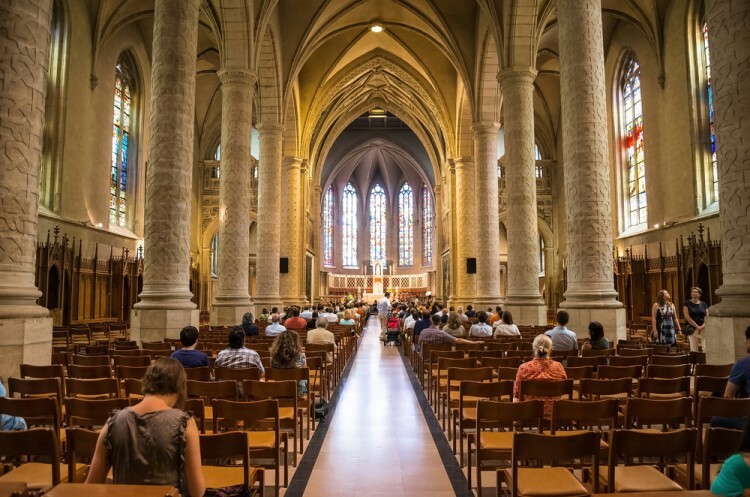 Once the dominant religion in the world, Catholicism’s rigid dogma has left them behind the times, increasing the number of dissatisfied followers leaving the flock. Pope Francis, the 266th pope of the Roman Catholic Church, seems to have brought a dash of fresh air into the Vatican and for the first time in a long period, the Catholic population in the world seems to be on the rise. How long the trend continues depends solely on His Holiness ability to battle entrenched opposition within Vatican, who consider every change in the dogma a heresy. Truth be told, if these were some older times, Pope could easily find himself on the wrong end of a stake, with a nice cozy fire beneath his feet. From the 11 countries with highest Christian population, let us find which among these countries are included in the list of 11 countries with highest Catholic population. We have gathered the population data from Pew Research Center. The said data is based on 2010 Catholic population count. So, let us now move to the list of 11 countries with highest Catholic population.